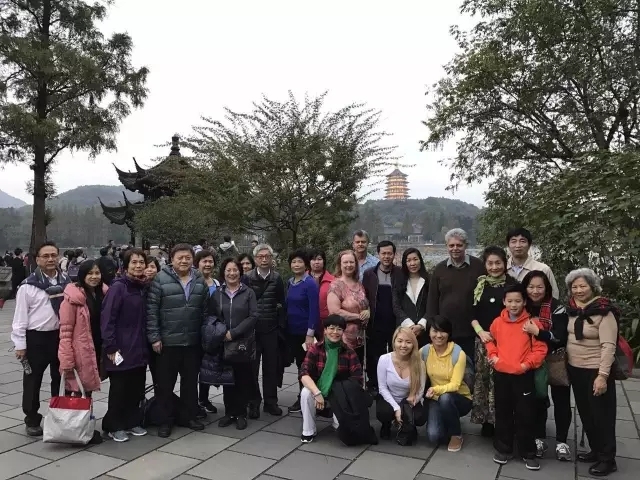 North America elites of Norland from America, Canada, Singapore and other countries arrived in Beijing on November 18 and began their China Trip of five days. 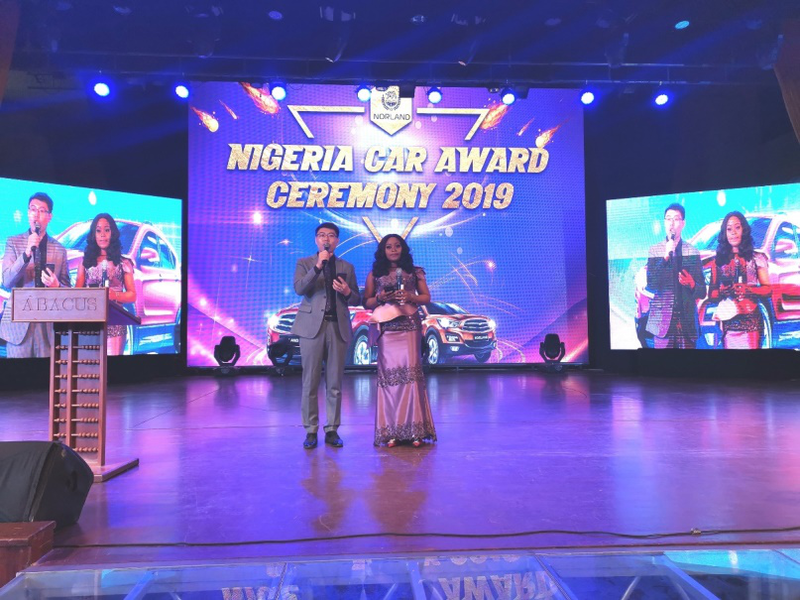 Boasting rich experience of 8 years, Norland has always upgraded its global strategic blueprint and strived to build up business with irresistible strength. North America market, the core of global strategic blueprint, plays an important role in promoting and leading international market. The leaders of North America elite leaders visited the head office of Norland on November 19 where they held a meeting together. 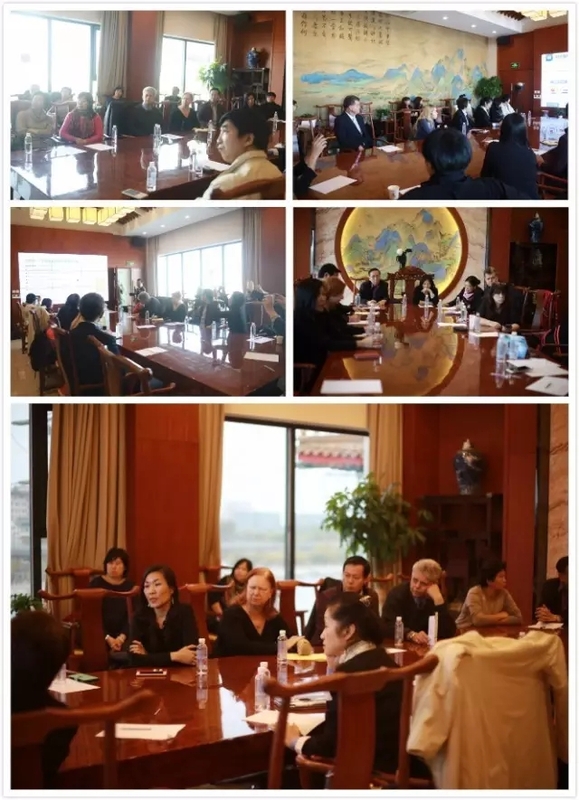 Mr. Zou Zhongquan—the vice chairman of China Quality Association for Pharmaceuticals, vice chairman of China Health Care Association, chairman of Norland—made a speech at the meeting, talking with representatives with open arms and conducting a in-depth communication. 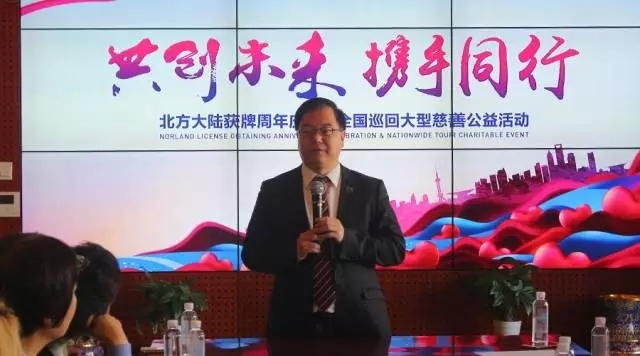 Dr. Zheng Guoji—the director and the global chief executive officer of Noland—gave a comprehensive statement on the innovation mode of domestic market. 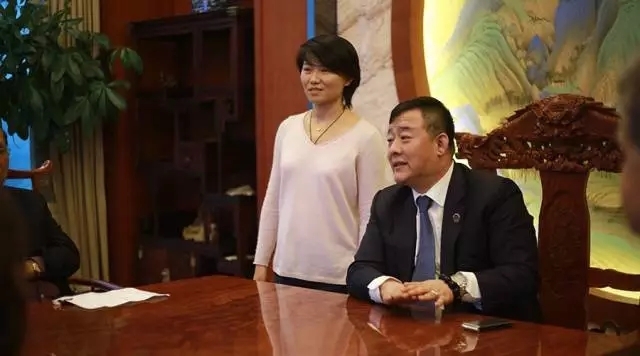 He expressed that the comprehensive integration and simultaneous development of direct marketing + and UK medi-beauty, the origin life chain store and E-commerce of Huigo mall are forming an unlimited development trend throughout the China. 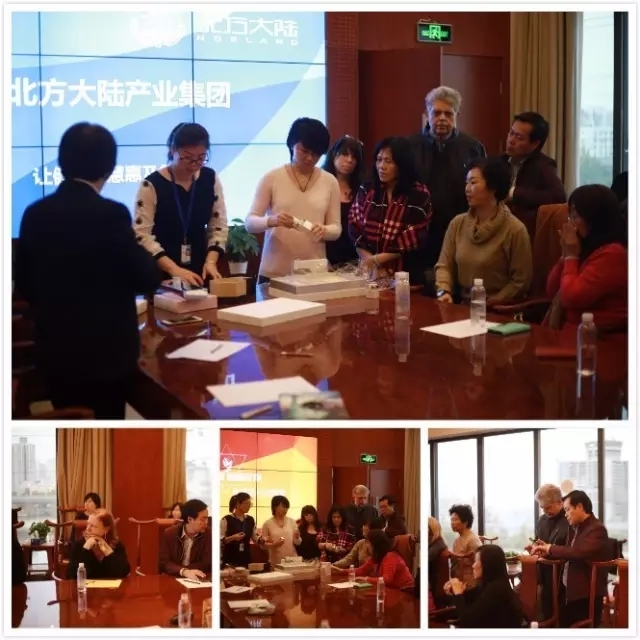 All North America elite leaders have a deep faith in the market development in the future through an in-depth understanding of the development trend at home and abroad. 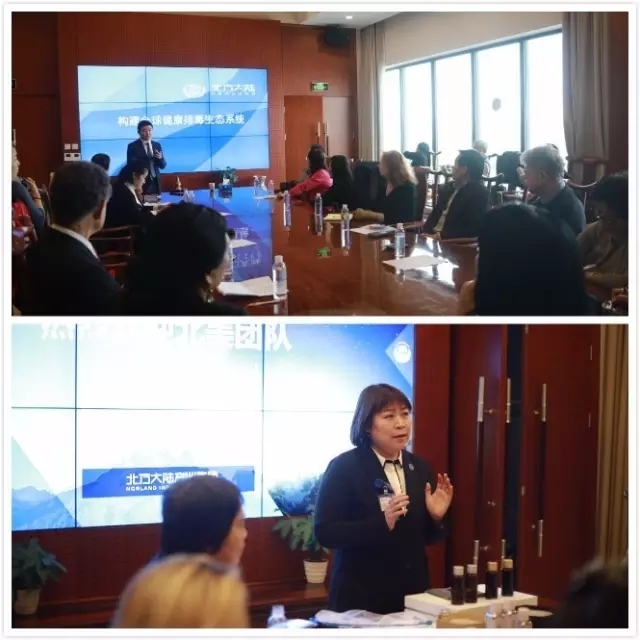 The leaders of North America elite leaders visited UK international Beijing flagship hospital of our Norland on November 20 and they tried out regeneration skincare products and regeneration instrument. 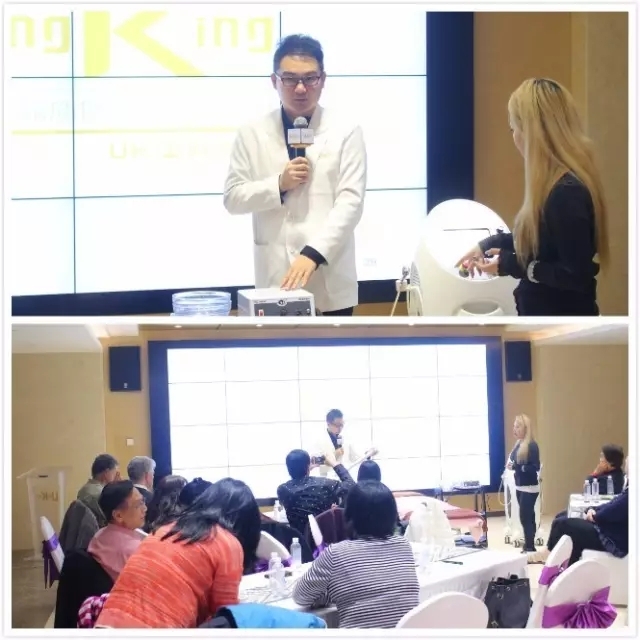 The leaders have a further understanding of our product system by this unprecedented and comfortable experience, looking forward to the promotion and development of market in a future time. 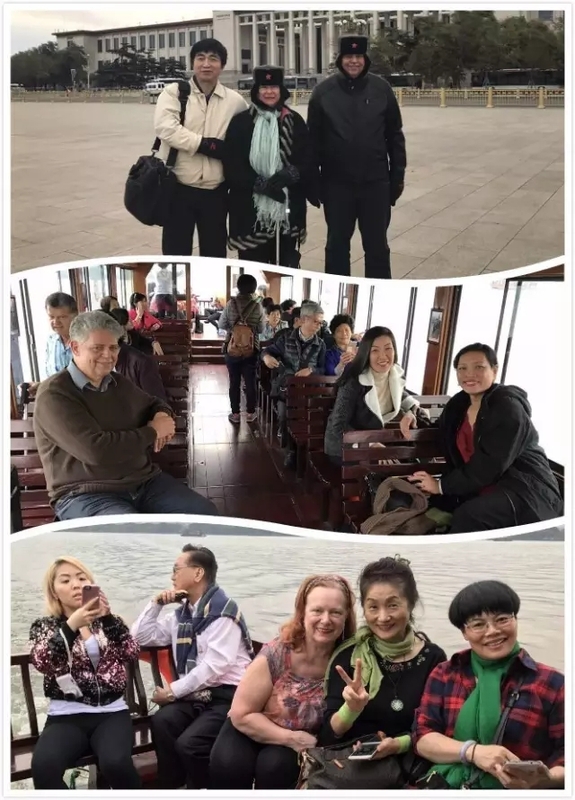 To have a look at the beautiful scene, to enjoy the beautiful China, to experience the unique Chinese culture, trip to China, tourism with foreign friends! 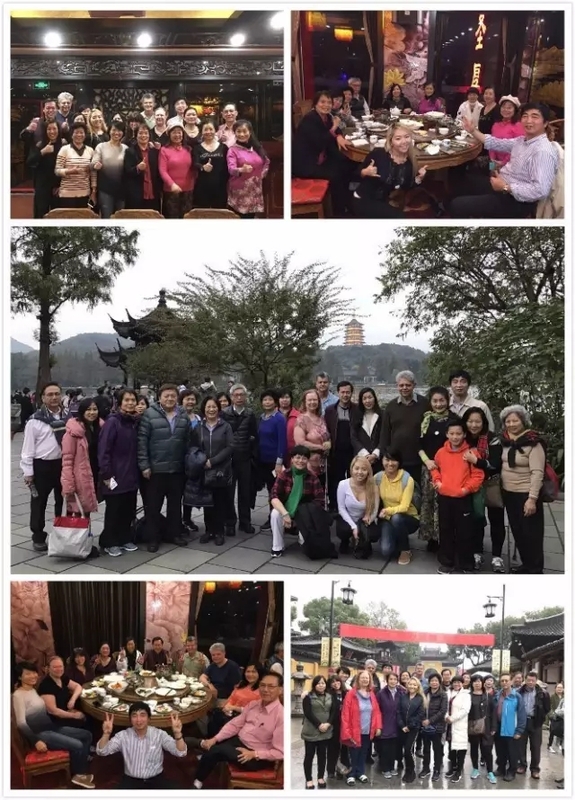 This China trip of North America Elite leaders is not only an in-depth communication of market elites at home and abroad, but an improvement of global strategic development. 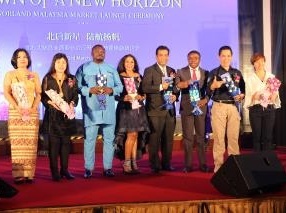 Furthermore, Norland takes this opportunity to popularize Chinese culture in the name of etiquette. With thoughtful service, abundant strength and excellent culture, Norland has always taken the quality as the core value. 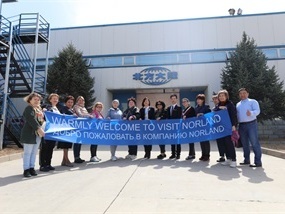 North America elite leaders believe that Norland will gain a brand-new trend and a promising development for itself one day.